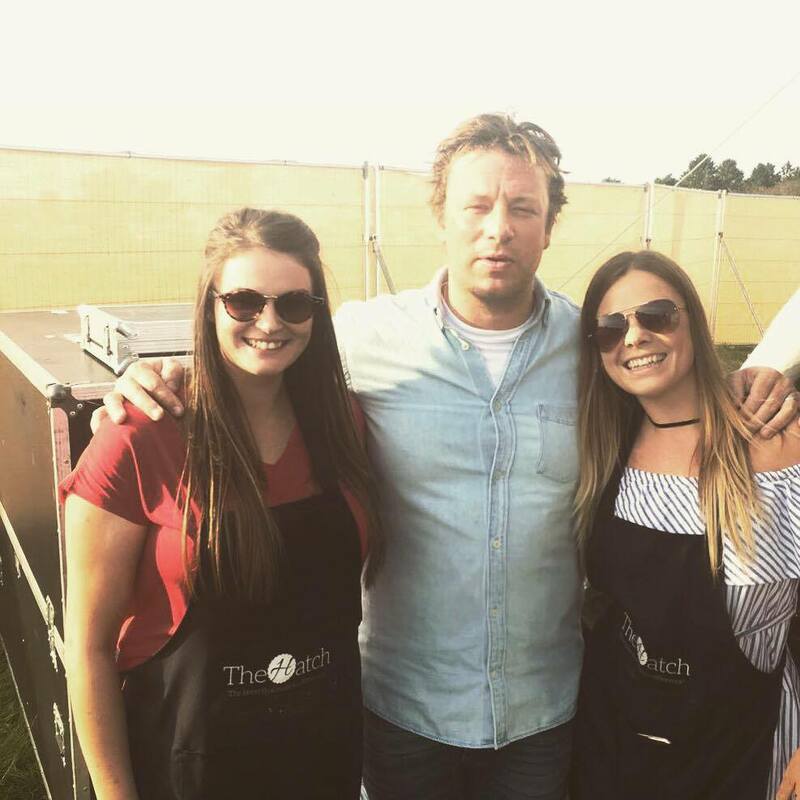 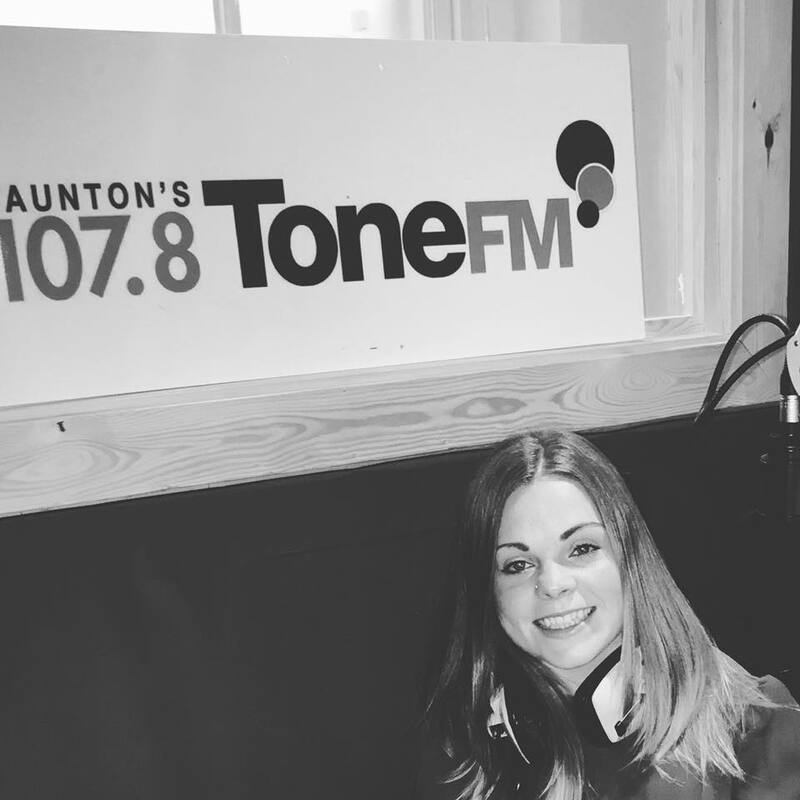 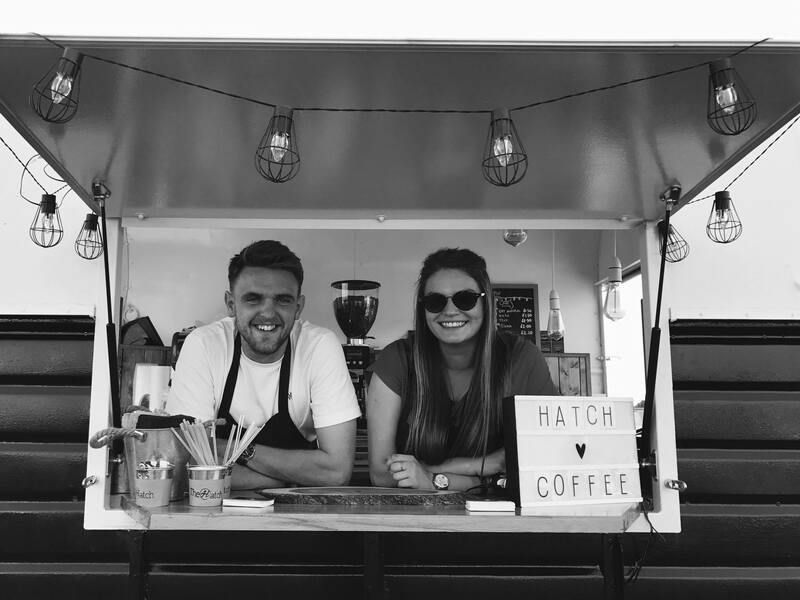 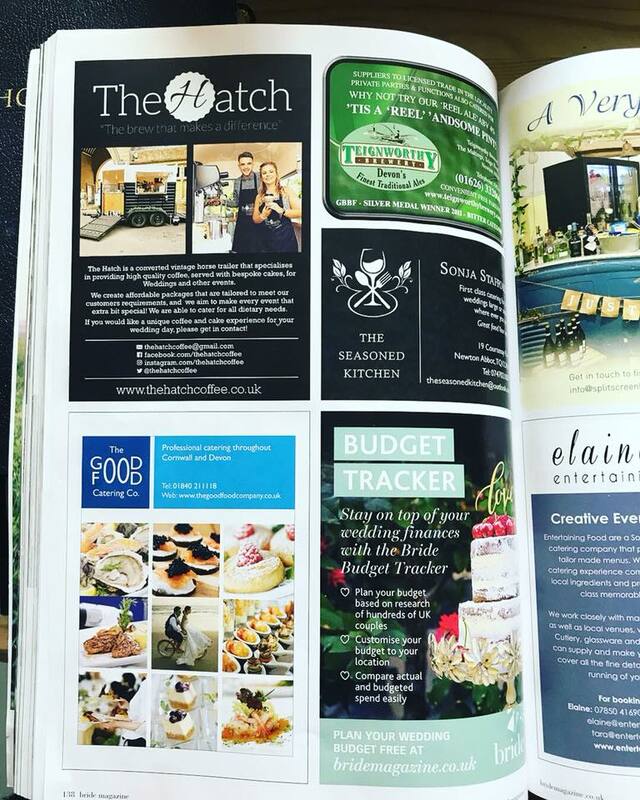 The Hatch Coffee is a family run business, and it was set up in Somerset in August 2017, by Adam and Georgina Wood. 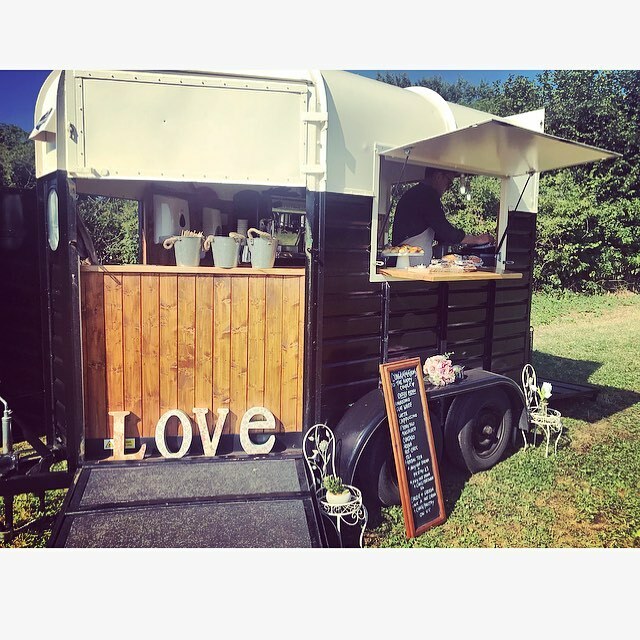 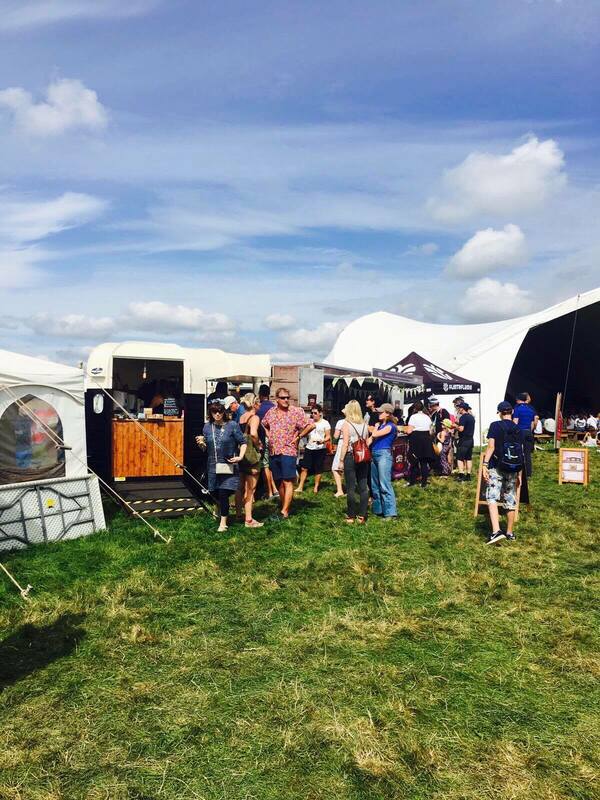 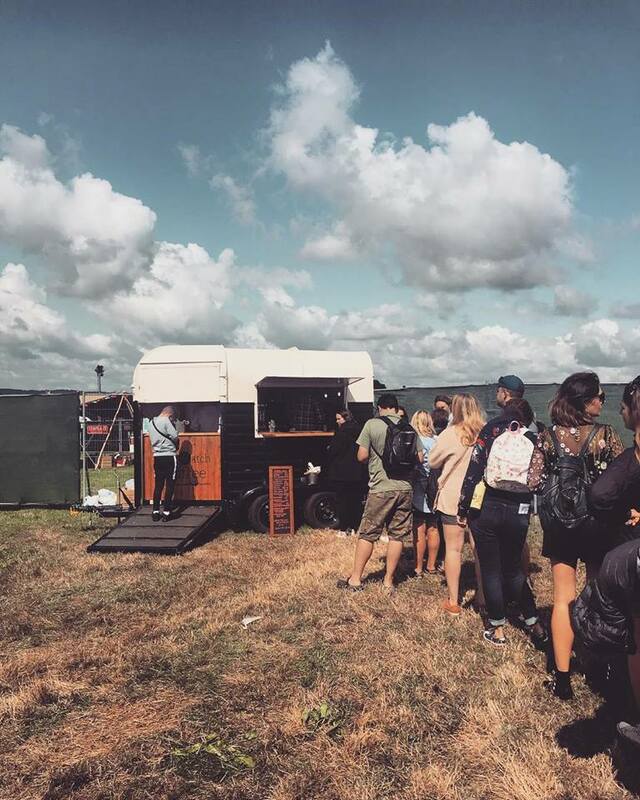 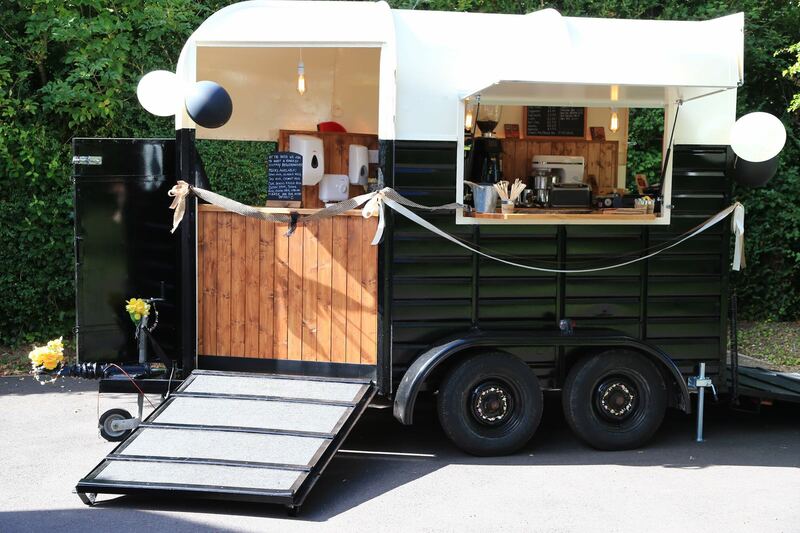 It is run from a vintage horsebox, that has been converted into a mobile coffee bar. 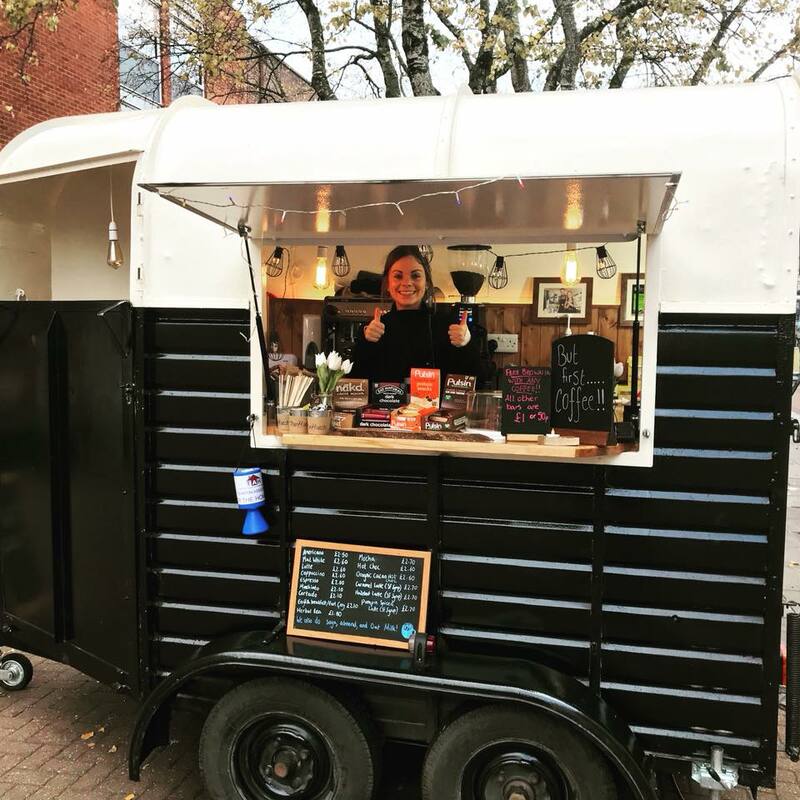 ‘We became inspired when living and working in Perth, Australia, by the high quality espresso and unique coffee culture, and we wanted to bring this to the UK on-the-go coffee market. 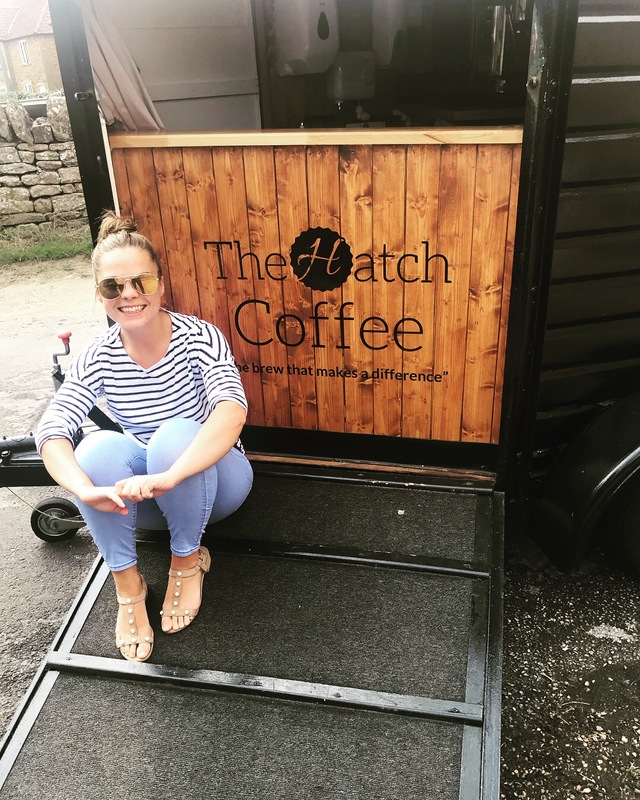 Our backgrounds are in Medicine and Social Work, so we combined this business idea with our passion to make a difference and bring about positive change in people’s lives, and this is how The Hatch Coffee was created’. 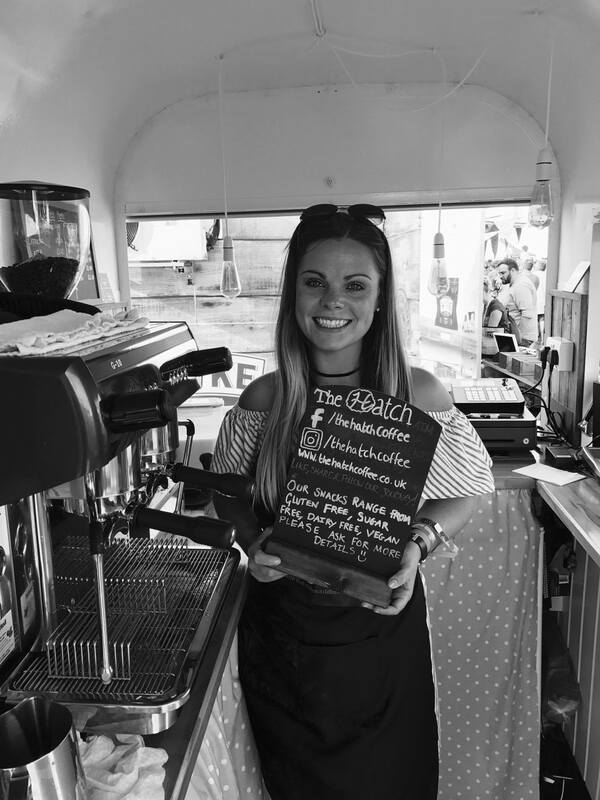 The Hatch Coffee travels to events across the UK to provide specialty, artisan, on the go coffee, that does not compromise quality or taste. 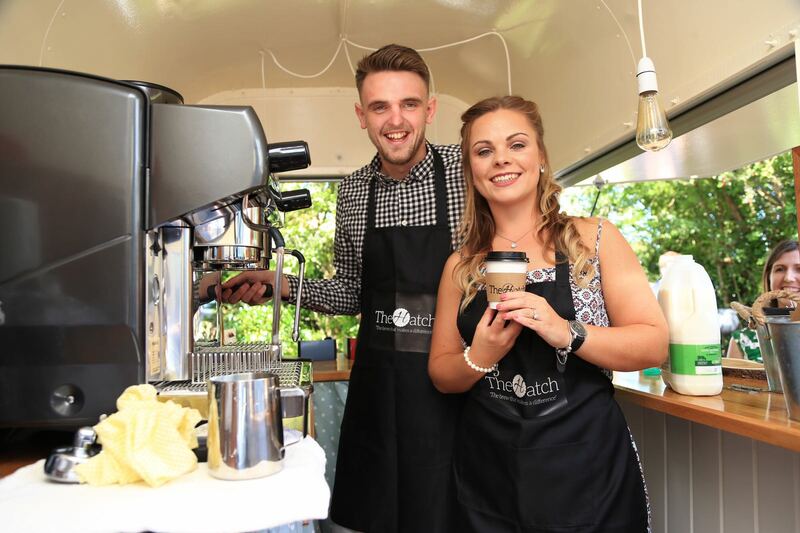 The aim of The Hatch Coffee is to offer employment to disadvantaged people, with a goal to help them out of difficult and challenging situations. 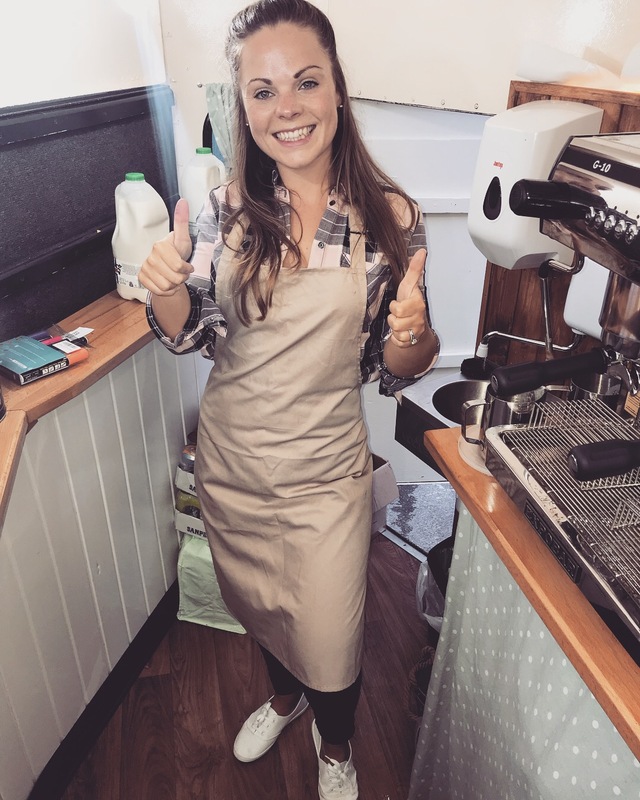 We aim to support individuals to learn barista skills, customer service skills, and employability skills. 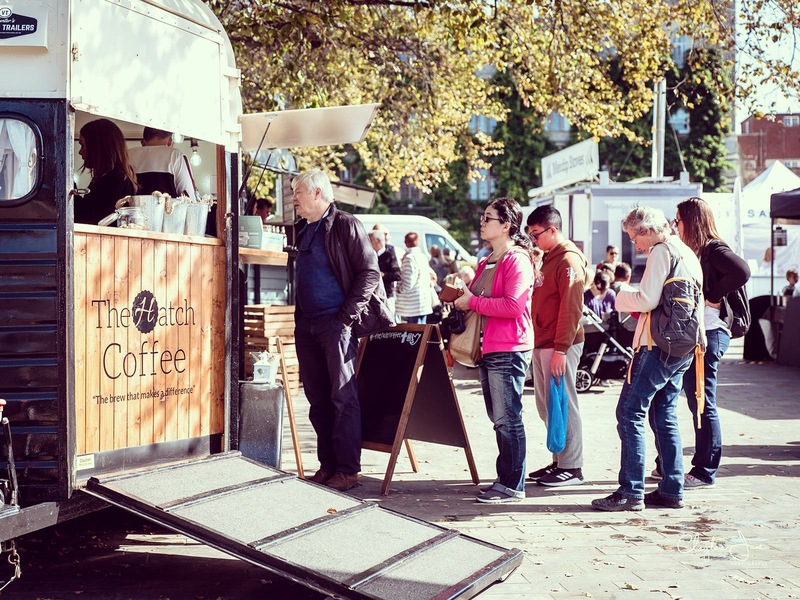 We also aim to use The Hatch Coffee to fund projects locally and worldwide in the future. 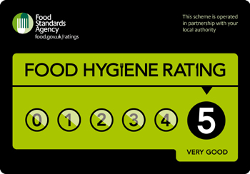 We would love to hear from you if you are an individual/organisation that would like to work with us! 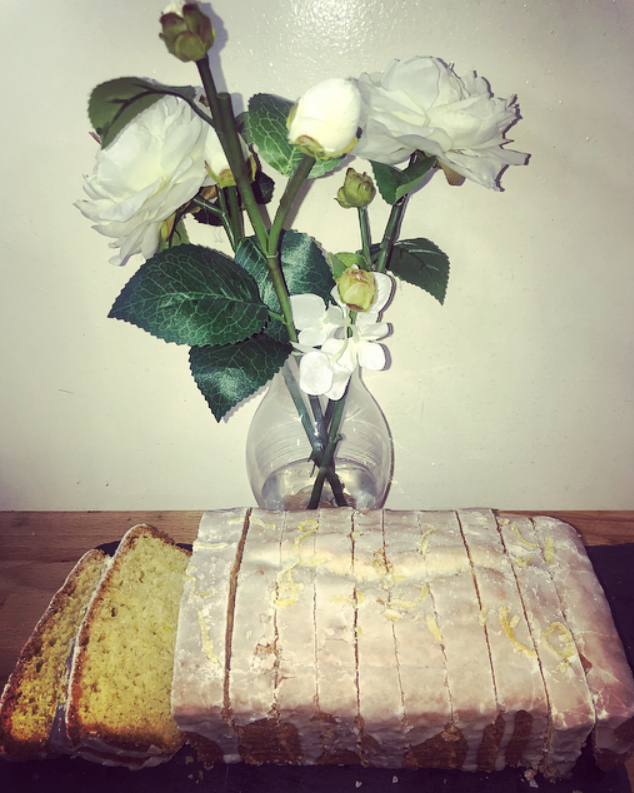 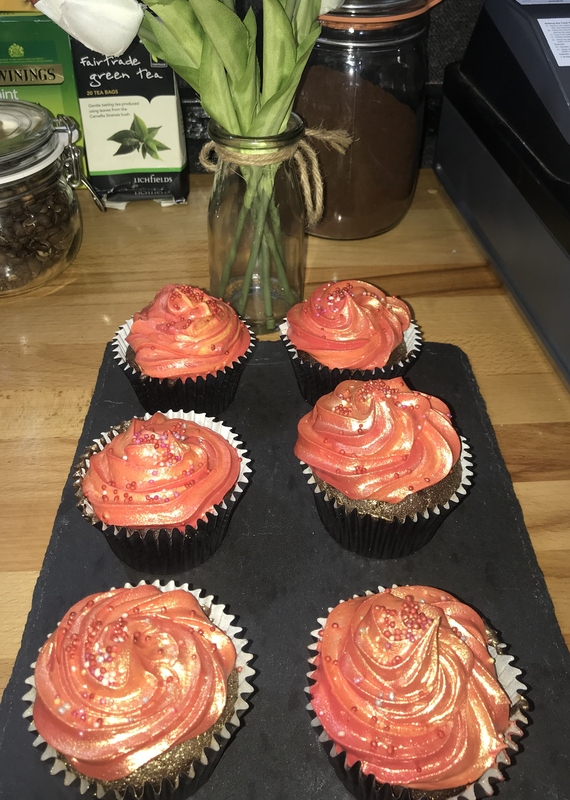 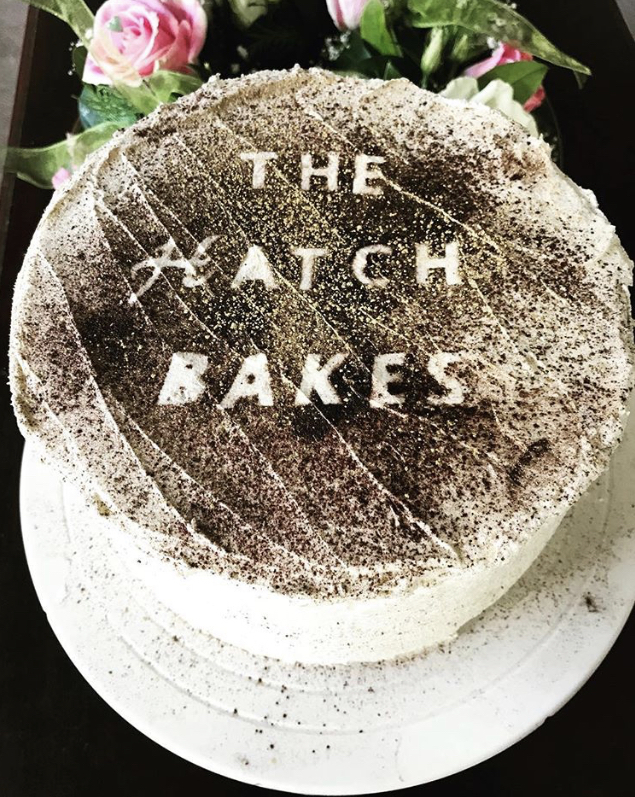 At The Hatch Bakes we sell a range of delicious homemade artisan cakes and pastries. 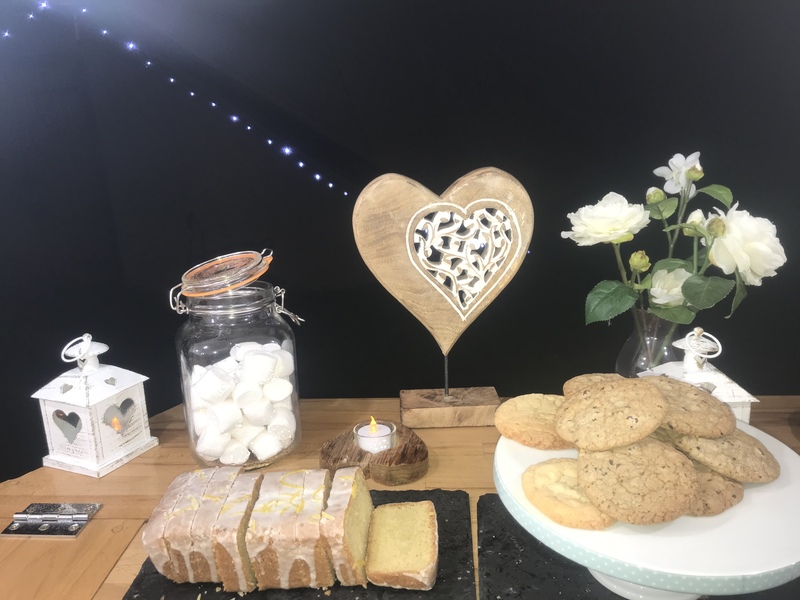 For private events we can take requests and make your favourite sweet treats. 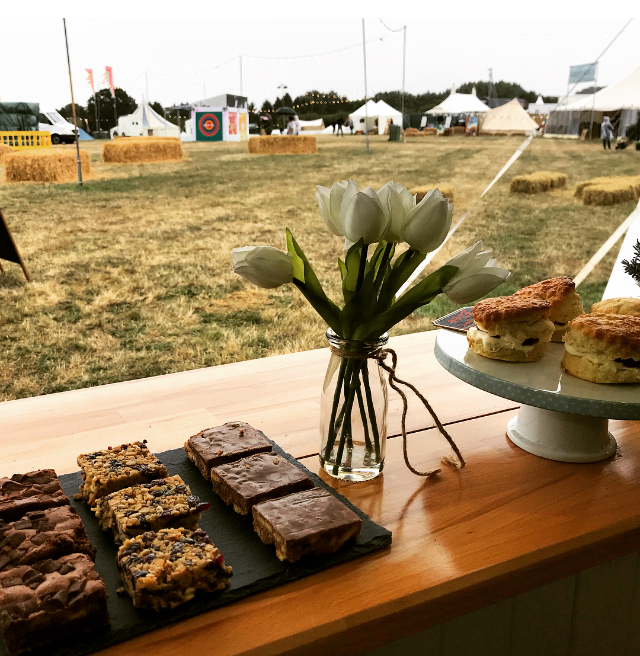 We can cater for a range of health and special dietary requirements and our drinks and snacks can include gluten free, sugar free, dairy free, soya free, and vegan options. 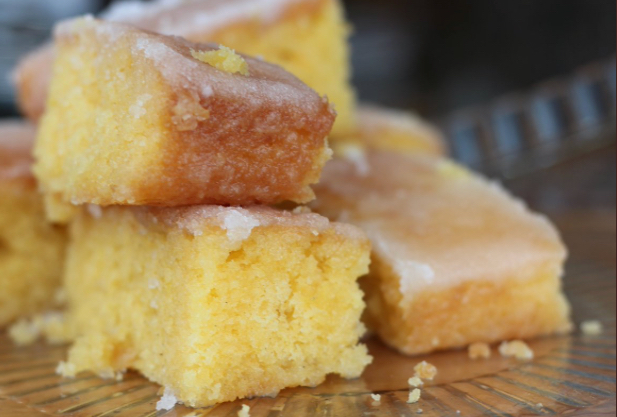 So whether you want to indulge, or want a healthy treat, we have got it covered! 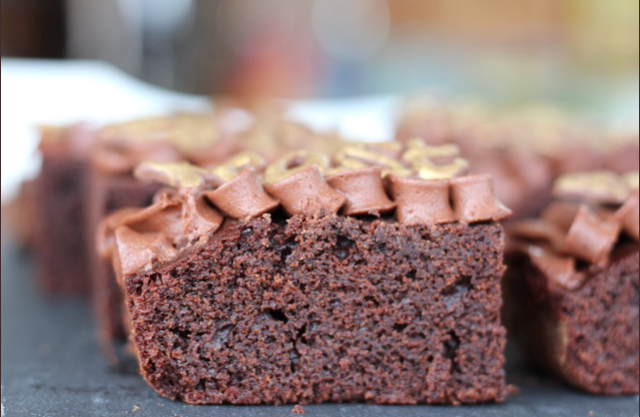 We also now stock Ridiculously Rich by Alana luxury handmade cakes. 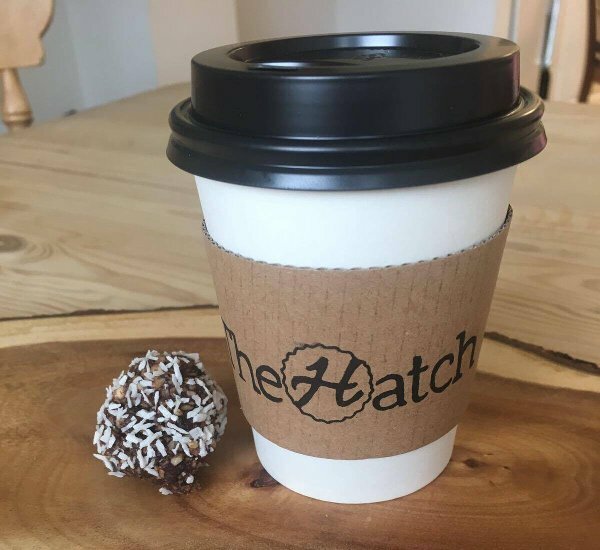 At The Hatch Coffee we aim to create a unique coffee experience for our customers. 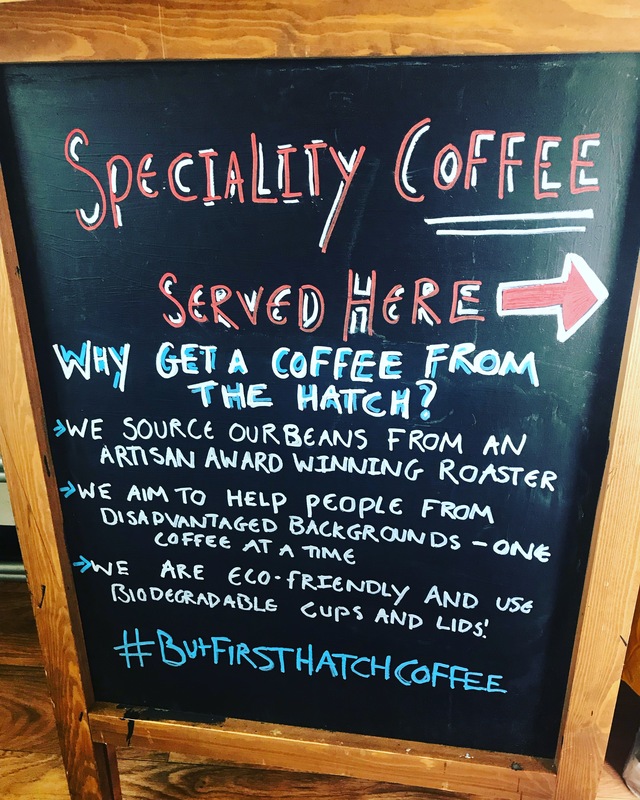 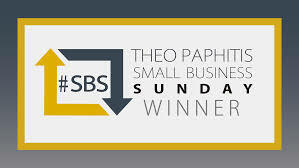 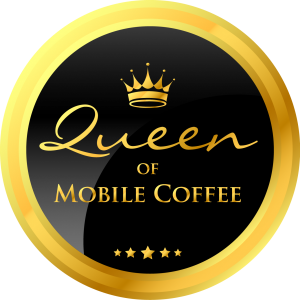 Our specialty coffee is roasted by Bean Shot Coffee, a local artisan award winning coffee roaster. 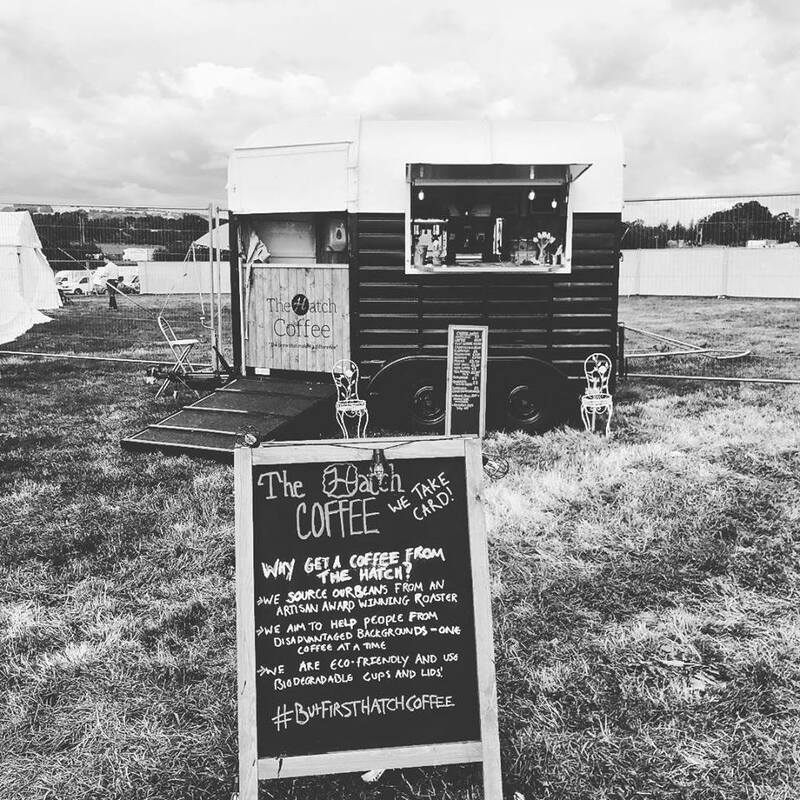 Bean Shot Coffee source the globe for the finest growers, and roast daily to produce premium coffee for the UK and Europe. 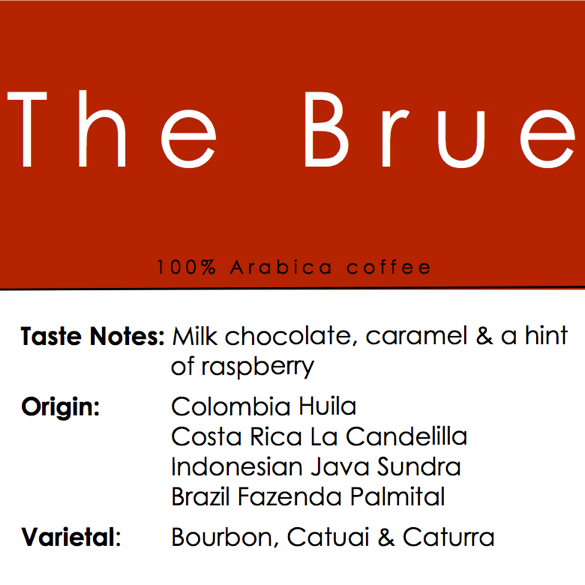 Our favourite and chosen coffee bean is The Brue. 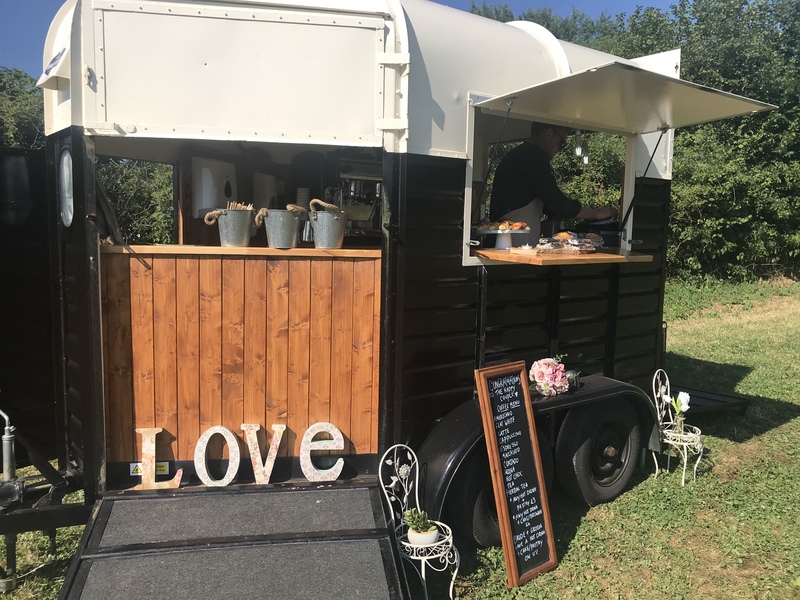 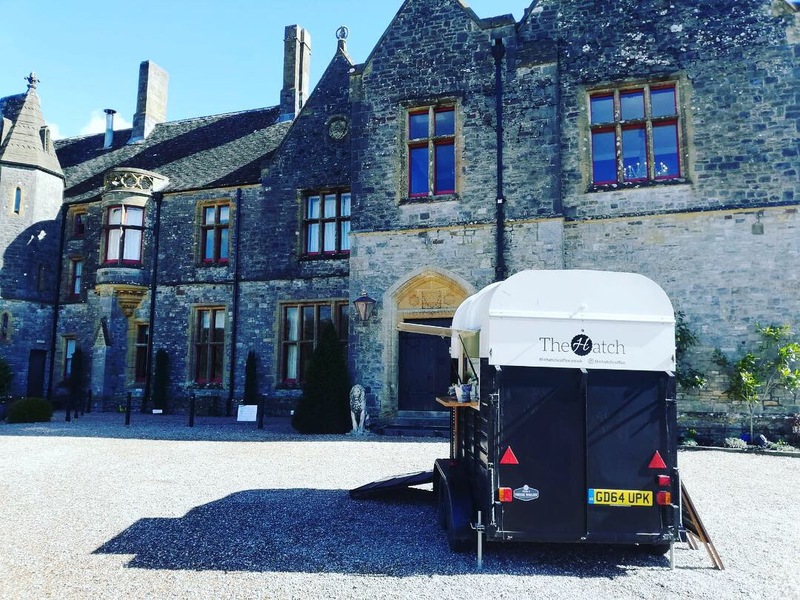 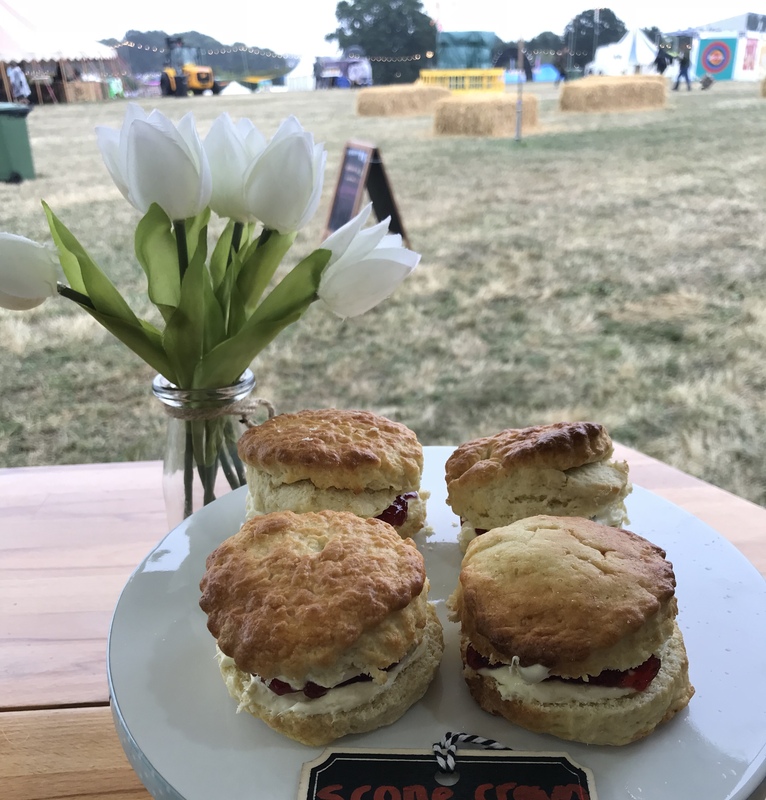 The Hatch Coffee travels across the U.K. and offers bespoke and affordable packages, perfect for any type of event, including weddings, corporate events, sporting events, birthday parties , and festivals. 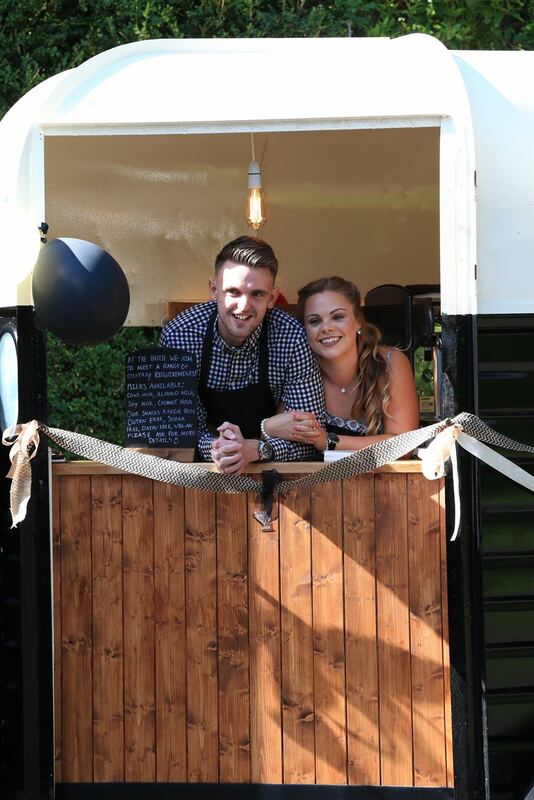 We can personalise the service we provide to fit accordingly with your arrangements. 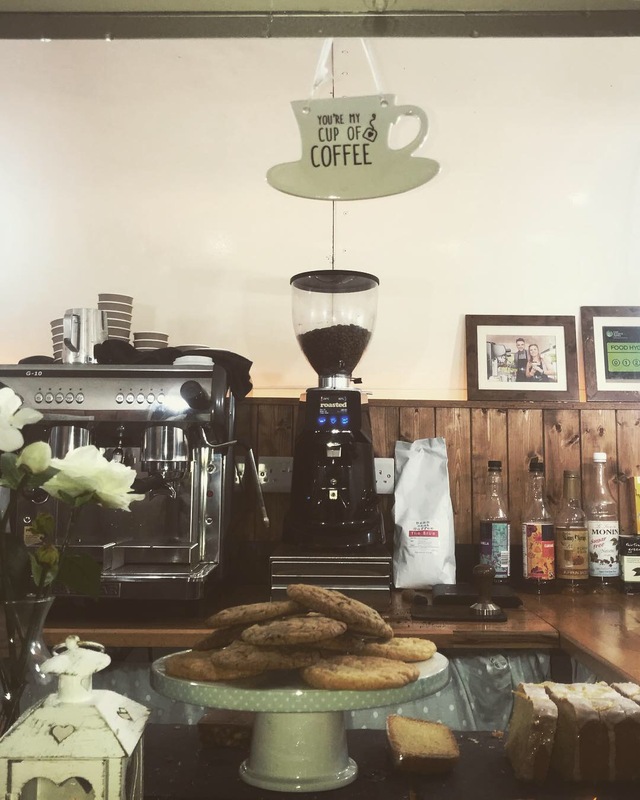 This includes taking requests for your favourite drinks and sweet treats, and adapting The Hatch Coffee to fit in with a particular theme. 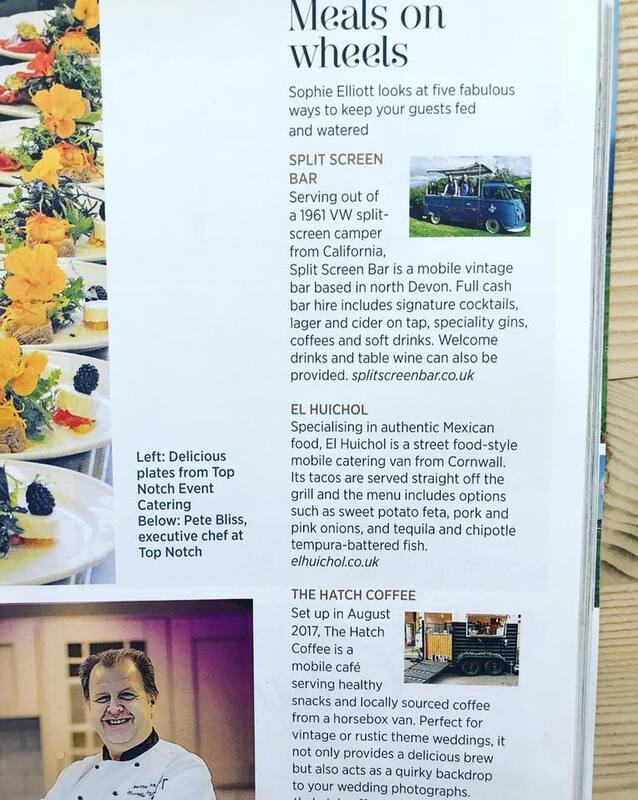 Please fill out the booking form, or alternatively contact us via email, Facebook, or Instagram for more information or to get a quote to have The Hatch Coffee at your event.